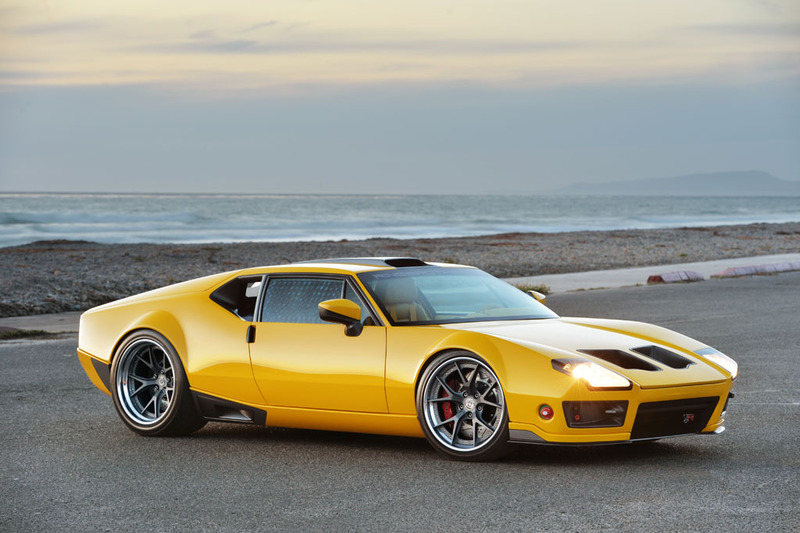 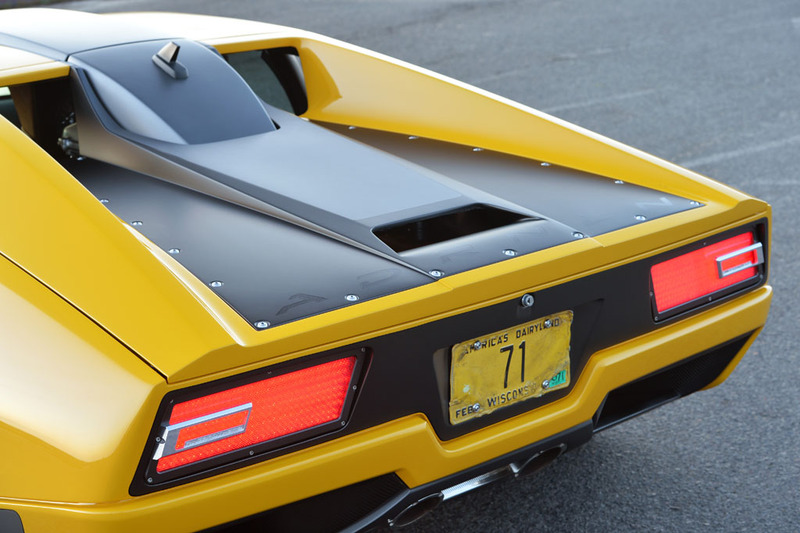 This 1971 De Tomaso Pantera created quite a stir when it made its public debut at the 2013 SEMA show. 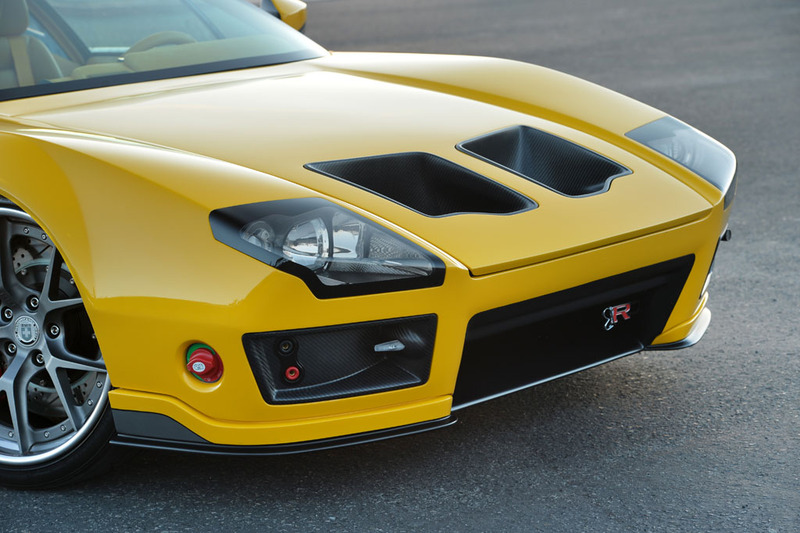 Combining Ring Brothers creativity with Italian styling and American horsepower, ADRNLN – is a re-imagined take on the Pantera designed in collaboration with Nike’s innovation skunk works team. 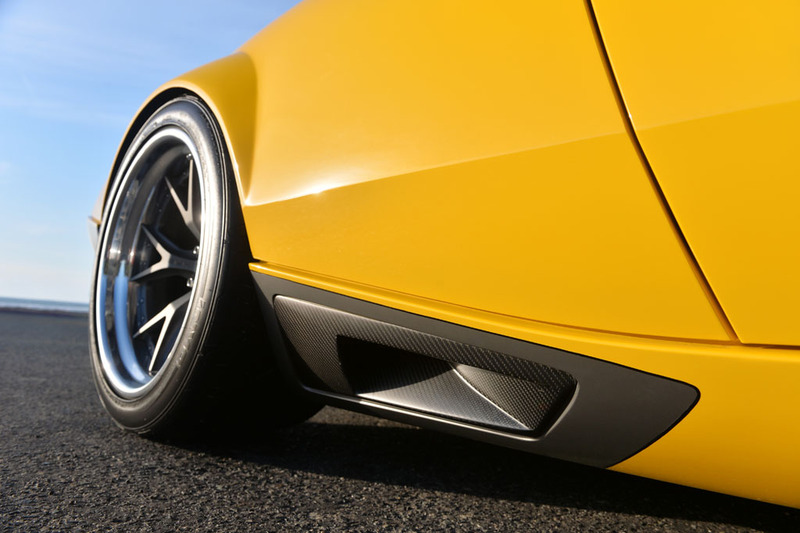 Currently owned by Prestone you can find ADRNLN making appearances all over the country at a show near you. 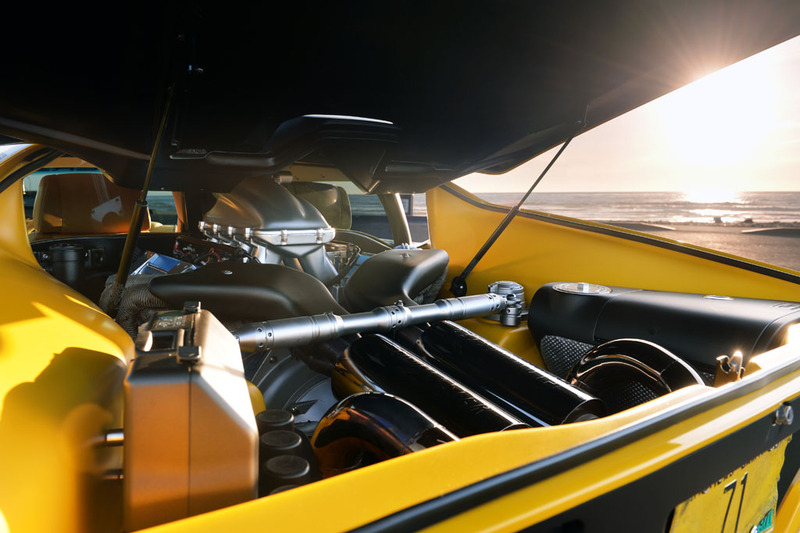 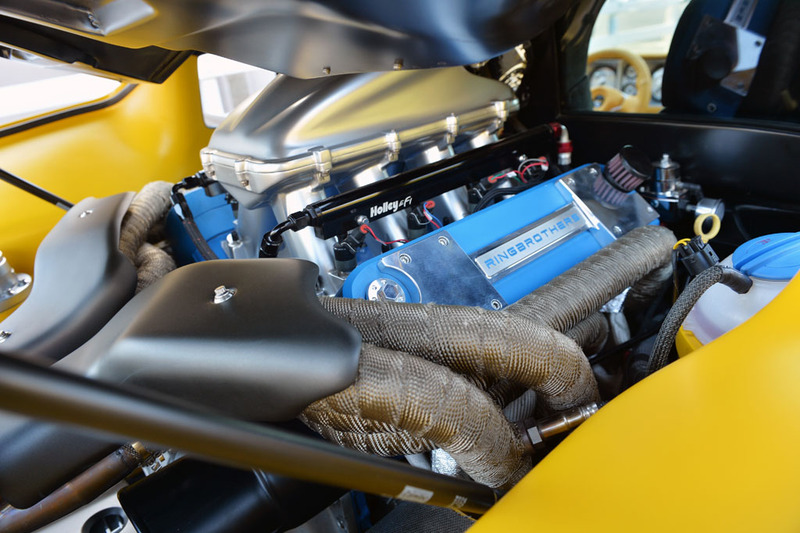 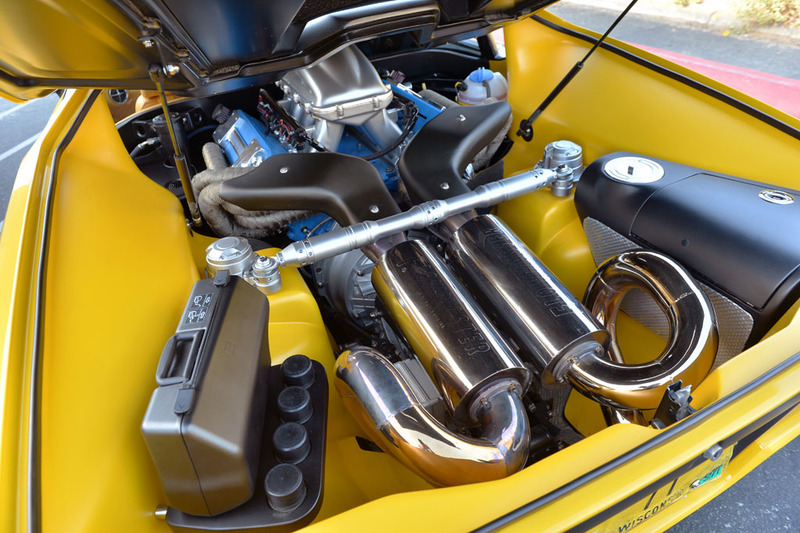 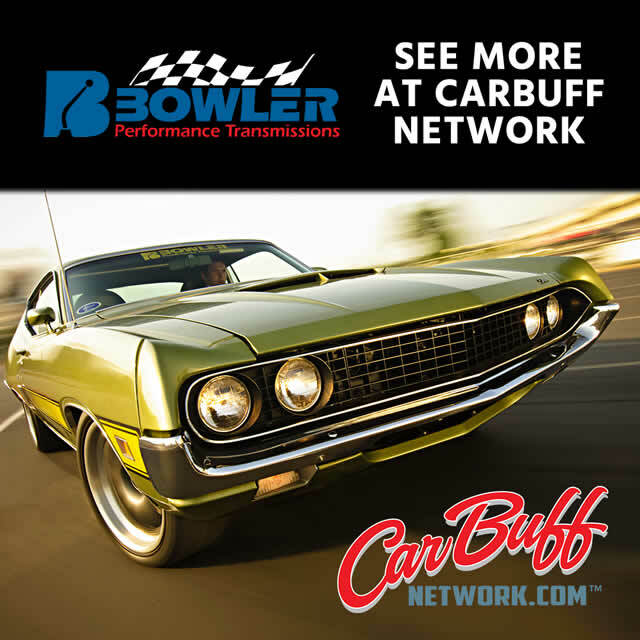 At the heart of the beast lies a Wegner Motorsports LS3 pumping out a healthy 600-horsepower through a ZF five-speed gearbox from Bowler Performance Transmissions.